The Charminar, biryani and a unique Hindi dialect, Hyderabad is one city that Bollywood needs to explore more. There aren’t too many films that do justice to the city of Nizams. But Bobby Jasoos did a decent job of capturing the essence of the city. 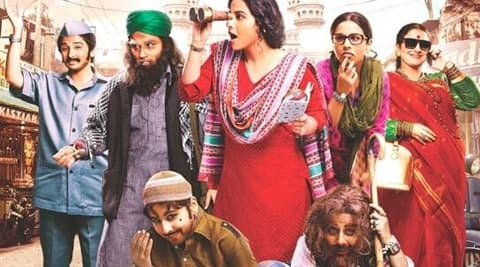 Though the Vidya Balan starrer did not do too well at the box office, but managed to convey the city of Hyderabad in a convincing way.